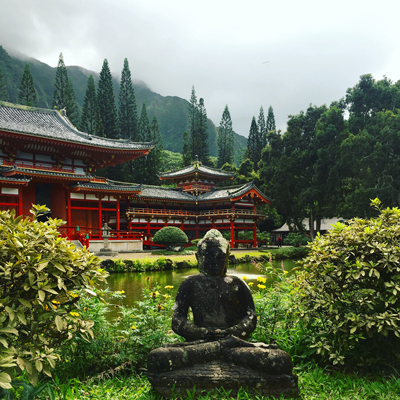 As part of its academic mission to engage and transform the world, Belmont University's Office of Study Abroad (OSA) connects undergraduate students from all majors with international study, service and internship opportunities on six of the seven continents. 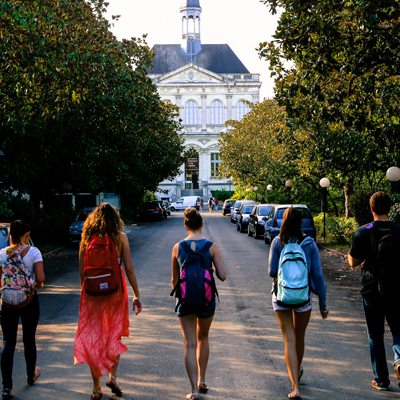 Students earn Belmont credit towards major, minor or general education requirements on academic year, semester and faculty-led short-term programs. 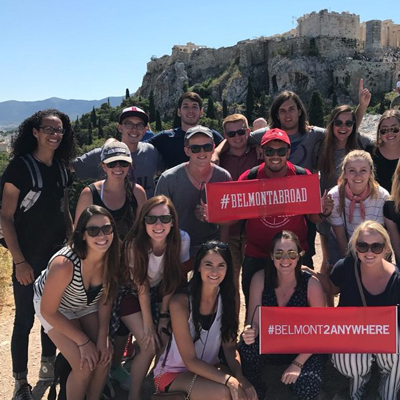 More than 800 Belmont students study abroad each year and return to campus transformed by their experiences with a greater respect for other cultures and beliefs and an increased skill set for the global marketplace. 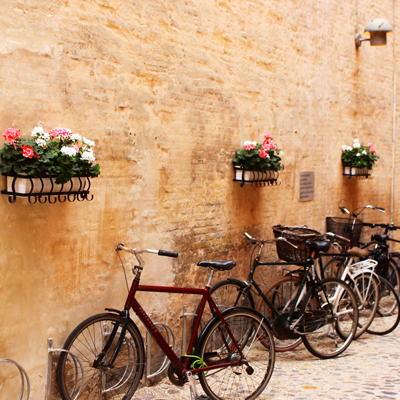 OSA is here to help you navigate the program selection and application process and assist you throughout the study abroad cycle.